Participate in letter writing campaigns. Monitor ongoing legislation at the local, state and federal level. 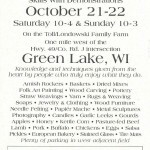 Find and research concerts, fairs and other public events where we WOULD BE ALLOWED to table or have a booth. Act locally, report regionally and assist in statewide campaigns. 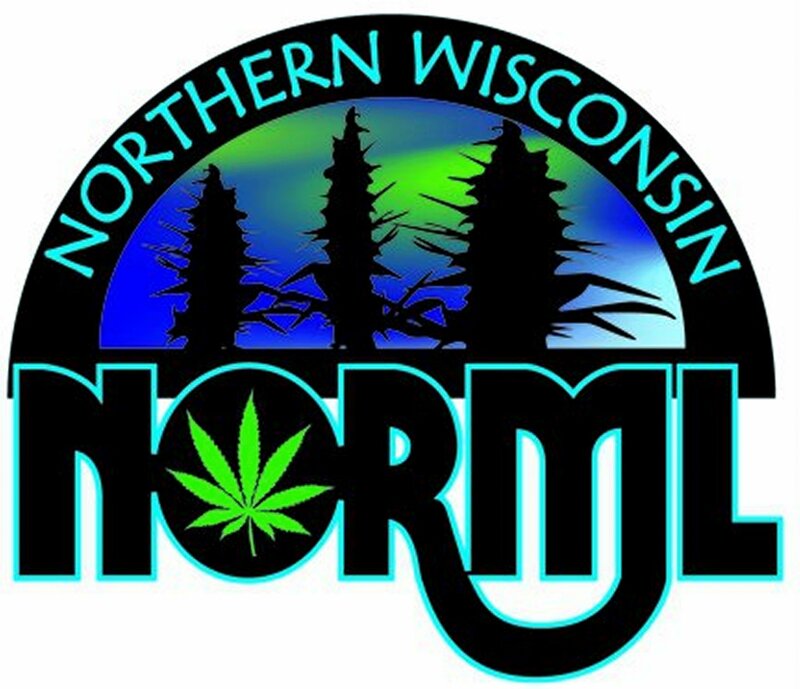 Northern Wisconsin NORML has spearheaded this type of activism in their area and we are asking you to help NORML expand this type of program throughout the state. If interested in becoming a Field Activist Team Member for Wisconsin, please send a letter of interest to NorthernWiNORML@gmail.com or contact them directly at 920-931-4207. Thank you for your continued support. 2017 LRB – 2457 “Legalizing Opportunity” , Regulate marijuana possession, use and sales. Pending for the 2017-2018 legislative session to regulate the use, growing, and distribution of marijuana for both medical and recreational purposes. The measure, sponsored by Rep. Melissa Sargent (D-Madison), permits adults to possess and grow personal use quantities of cannabis, and to possess marijuana-related paraphernalia. 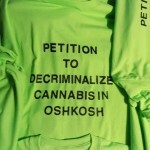 It also establishes regulations for the commercial production and retail sale of marijuana to anyone over the age of 21. Public use of cannabis is subject to a $100 civil fine. 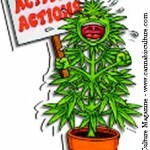 The bill also establishes a regulated system for the production and distribution of cannabis for medical purposes. It further prohibits employers from discriminating against employees because of their off-the-job use of cannabis, and mandates insurance providers to provide coverage for patients’ use of medical marijuana. 2017 Assembly Bill 75 / Senate Bill 38, to establish a medical marijuana access program in Wisconsin. Passage of this legislation will offer qualified patients state-sanctioned access to a therapy that may offer them significant benefits. Twenty-nine states and the District of Columbia already offer similar patient protections. Data from other states finds that the enactment of medical marijuana access is associated with lower rates of opioid abuse and mortality, and does not negatively impact workplace safety, teen use, or motor vehicle safety. A 2016 University of Michigan study showed a 64 percent reduction in the use of opioid painkillers amidst patients who used medical marijuana to help chronic pain. The results of a recent statewide poll commissioned by Marquette Law School show that fifty-nine percent of Wisconsin residents believe marijuana should be legalized. It is time for our state laws to reflect the views of the majority of voters and to address the best interests of our patient community. 2017 Assembly Bill 409 / Senate Bill 318, “Decriminalization” Legislation to reduce minor marijuana possession penalties. Under current law, possession of any amount is a misdemeanor that carries up to 6 months in jail and a $1,000 fine if convicted by a plea or trial. This bill amends state law so that marijuana possession offenses (up to 10 grams) are reduced to a civil offense, punishable by a fine of $100. The policy proposed by this bill is line with those of numerous other states, including Nebraska and Ohio. Such a change will save taxpayers money and allow police and the courts to re-prioritize their resources toward addressing more serious crimes. Minor marijuana possession offenders, many of them young people, should not be saddled with a criminal record and the lifelong penalties and stigma associated with it. Hemp is a distinct variety of the plant species cannabis sativa L. that contains minimal amounts of tetrahydrocannabinol (THC), the primary psychoactive ingredient in marijuana. Various parts of the plant can be utilized in the making of textiles, paper, paints, clothing, plastics, cosmetics, foodstuffs, insulation, animal feed and other products. The crop is commercially cultivated throughout the world. An economic analysis by the Hemp Industries Association reports that retail sales of hemp products in the US total $600 million annually. It is time to allow Wisconsin farmers the opportunity to explore this emerging market.